With its extremely low output impedance and high current drive capability, its low noise and low distortion, the Solo brings any recorded detail to your loudspeaker. You could characterize the Solo by its strong and crystal clear sound, yet … the Solo does not have a sound of its own. It just amplifies and adds nothing but power to your music. Loud and clear! This is the result of a well-balanced straightforward design and the absence of electronic protection circuits. A mains fuse and an auto-recovery thermal mains switch protect your amplifier. That’s enough! The Solo can deliver 60W RMS into an 8 Ohm load and 100W RMS into a 4 Ohm load. Its low output impedance and high current drive capability make it a perfect choice for loudspeaker systems with complex multi-section crossover filters. Usually the impedance of such speaker systems strongly depends on frequency, which interferes with traditional protection circuits. The Solo does not employ these circuits. 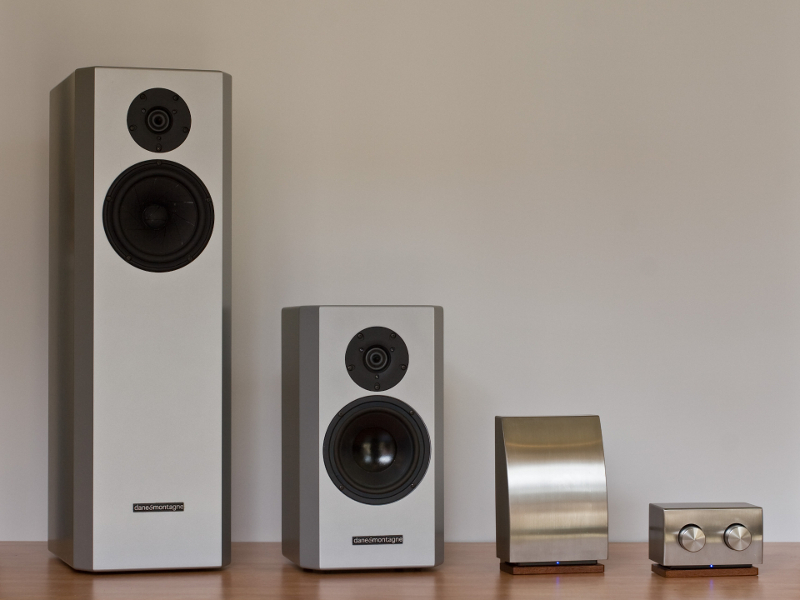 It drives any loudspeaker with an exact and powerful copy of its input signal. The Solo uses a PentaFET output stage that is driven from a wide-band, low-noise and low-distortion integrated circuit amplifier. The compact and robust output stage can deliver extremely high currents and does not need electronic protection. A unique and new analog computational bias circuit accurately biases the output stage and reduces any distortion below audible levels. The specfifications are available in pdf format.